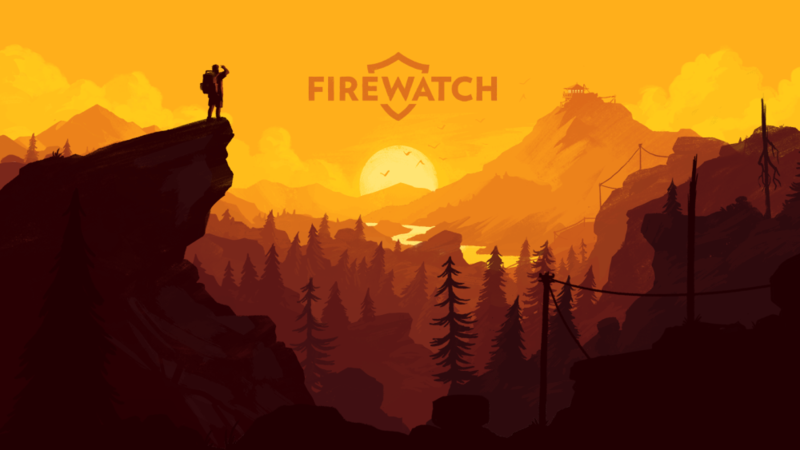 Firewatch is out now as a digital download on the Switch eShop. Get a look at some footage in the video below. 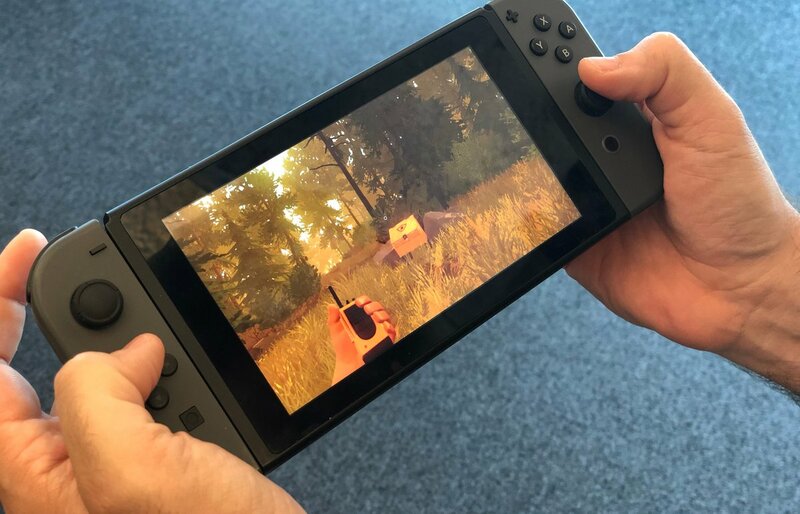 Firewatch will be appearing on the Switch eShop later this month. Check out a few new screenshots in the gallery below. 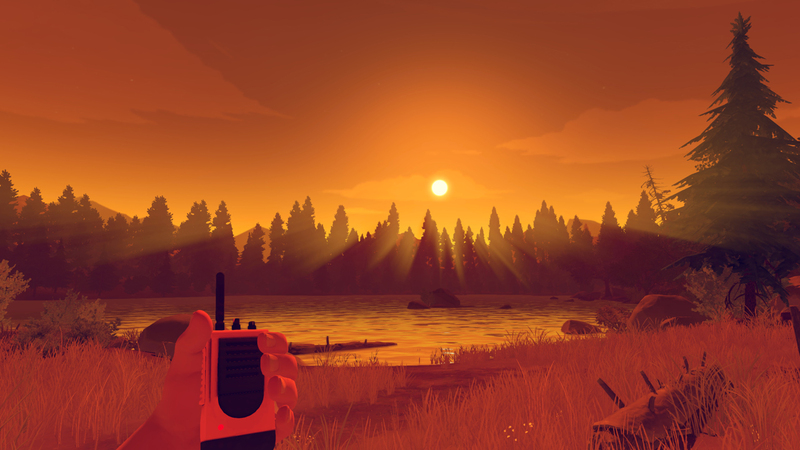 Firewatch for Switch launches December 17. Campo Santo announced Firewatch for Switch earlier this year. Today, the studio nailed down a release date. 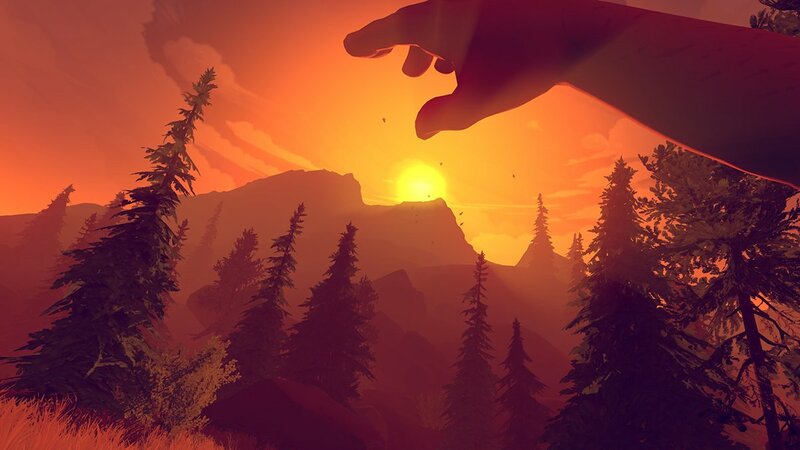 Firewatch launches for Switch on December 17. 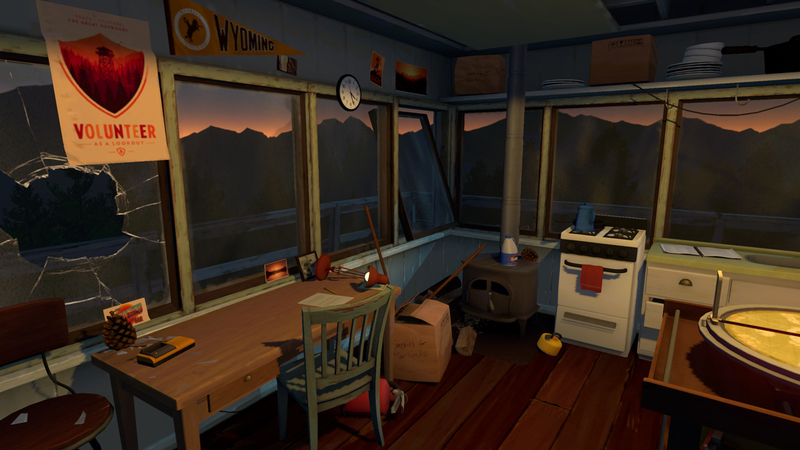 Campo Santo intends to release the game in the Americas, Europe, Australia, and Japan. 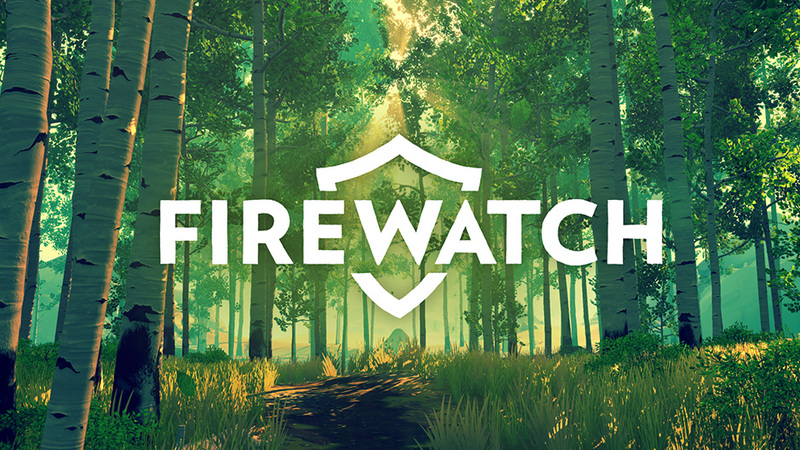 Firewatch was announced for Switch earlier this year. Campo Santo has been keeping relatively quiet on how the port is coming along, but it sounds like it’s not too far off. Developer Jake Rodkin told one fan on Twitter that it’s “very close” to debuting on Nintendo’s platform. Rodkin also shared a few screenshots showing off the game on Switch. We have those images below. Attending PAX West 2018 this week? 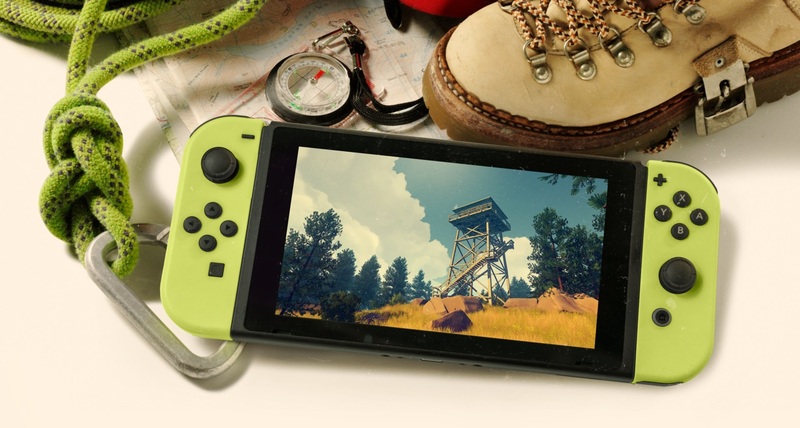 If so, you’ll have the opportunity to play Firewatch on Switch for the first time. 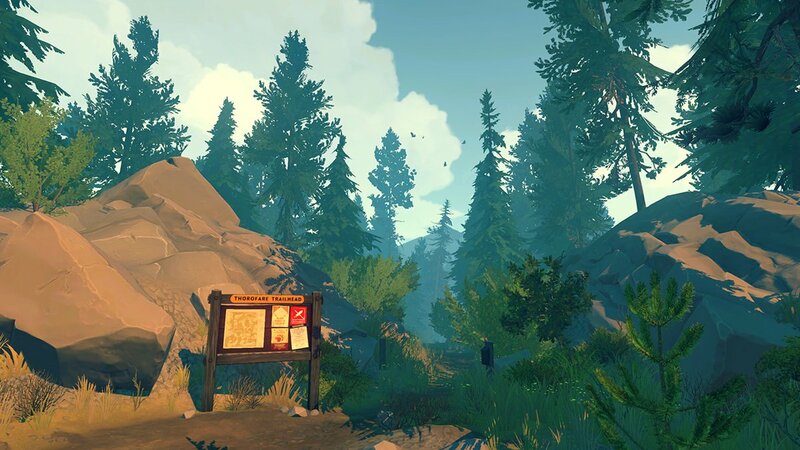 Campo Santo confirmed the demo on its Twitter account earlier today. 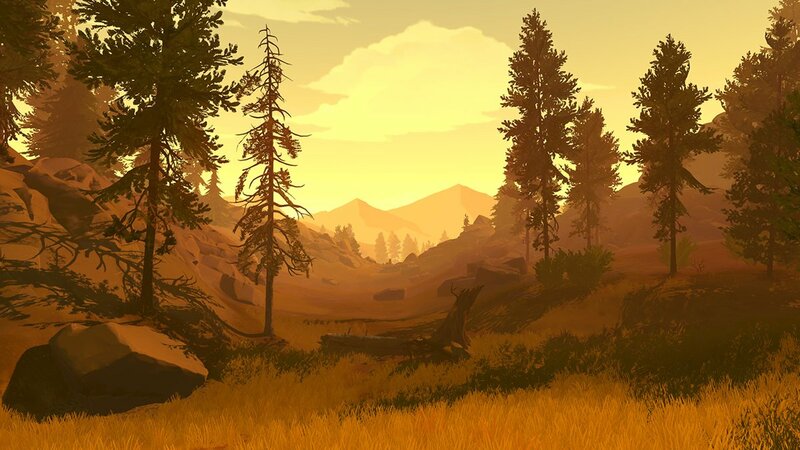 Firewatch doesn’t have a release date on Switch just yet. However, Campo Santo says that and other information are “coming soon”. 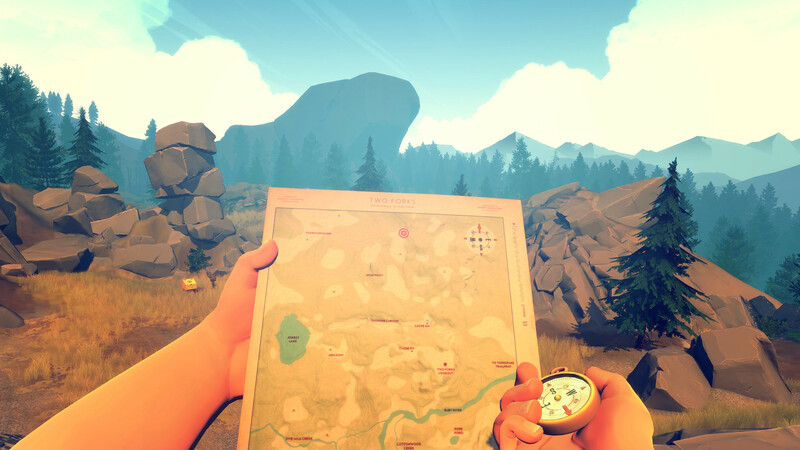 Firewatch is coming to Switch, Campo Santo has announced. A release date hasn’t been determined just yet, but it’s due out soon. 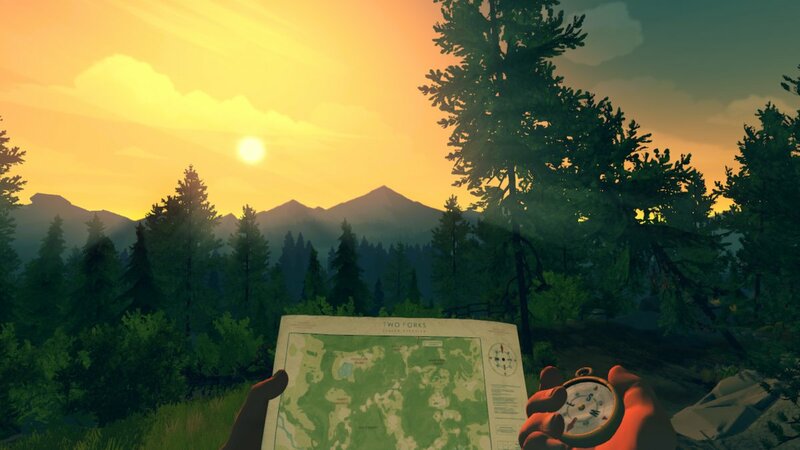 When it reaches Switch, Firewatch will feature technical improvements and hopefully “a couple surprises”. Camp Santo is working on the title so that the world renders more quickly, loads faster, and is more responsive. 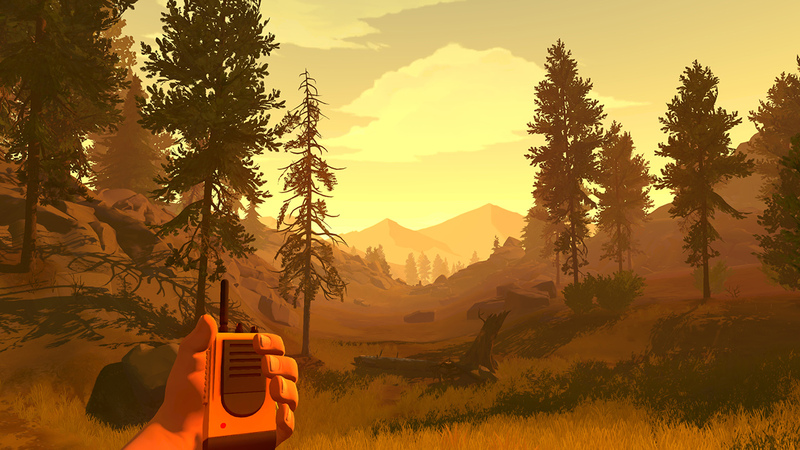 Firewatch is a single-player first-person mystery that takes place in the Wyoming wilderness. When it originally launched, the game received a great deal of praise.